1.) Your website isn’t responsive or Mobile friendly. 2.) You are launching a new service or product. 3.) Your website is outdated compared to the new design trends or technology. 4.) You aren’t getting the proper leads or targeted audience. 5.) You are losing mobile visitors. 6.) You want to improve website security. 7.) You want to stay competitive in the market. 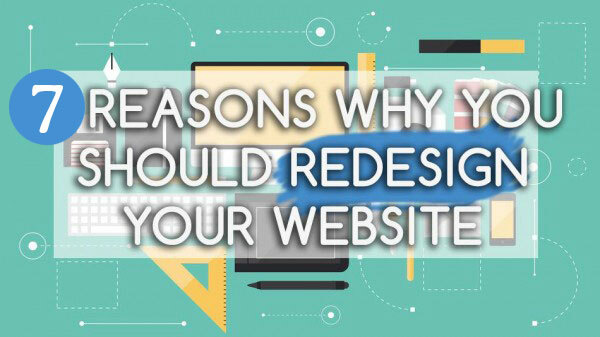 Above are the some reasons your website redesign should reflect your brand identity.